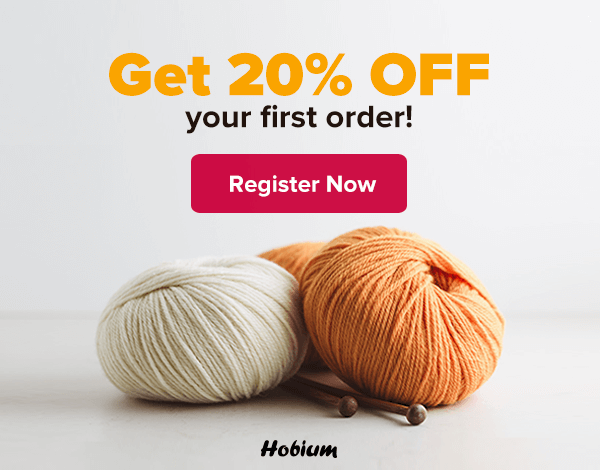 With more than 20 selected brands and 6.000 products, HOBIUMYARNS is the biggest online platform; selling knitting and crochet products from Turkey. We hold large variety of products including yarns, needles and hooks. Every day new customers discover our amazing wholesale discounts and online deals. Shipping Delivery Service. Also we are happy to help you with any other shipment method of your choice. That you would prefer to use or your personal shipping agency. Our extensive knowledge and experience in building client relationship is what gives our clients enough reasons to trust our service. So if you are looking for the best names in yarns, needles and hooks, you can always be sure with our brands.